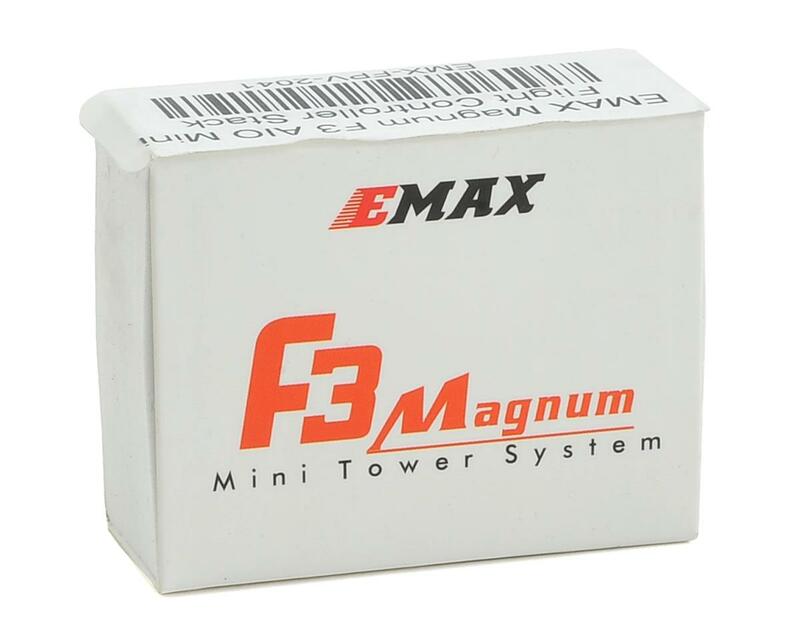 EMAX F3 Magnum Mini flight control system makes building a high-performance FPV racer for racing or freestyle extremely easy. 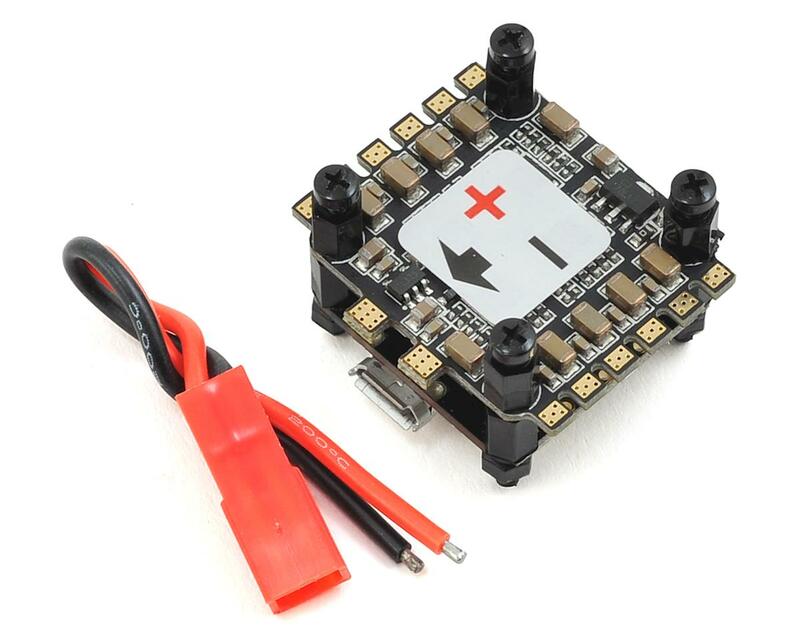 This tightly integrated system packs the FC, ESC, PDB, and OSD together. It significantly reduces the time in soldering and figuring out what to do, thus, it can help you to get a flawless drone with nice clean build within a short time. Started out well, bought it for my Gremlin. Hooked up to my computer, everything worked. Soldering motors was a bit hard, pads didn't stick at first. But when I tried to test the first motor with Betaflight, the 4 in 1 ESC board caught fire. Just to be clear, I'm pretty sure it was a mistake of the board, but when I first tried soldering I used 420 C, but only for 2 pads. Edit: got in touch with customer support and got a full refund. Very glad that I ordered from here.